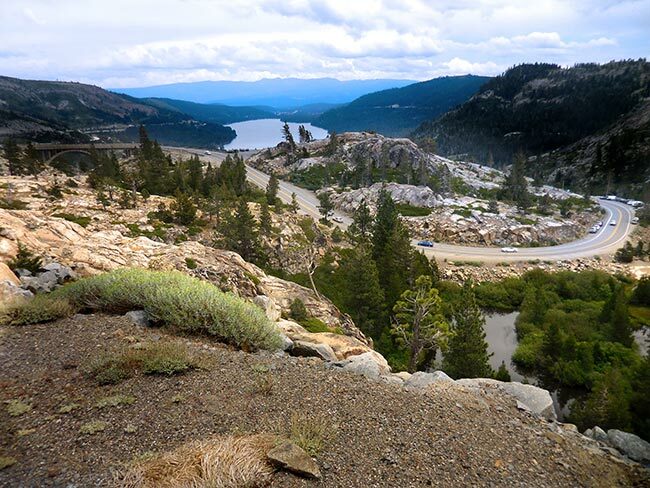 Returning to the Rubicon Trail, quite possibly the most famous Jeep trail on the planet, is an iconic challenge of endurance and skill through breathtaking granite mountains. 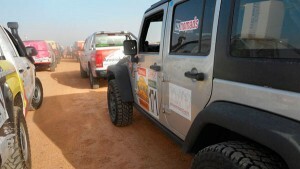 The twelve miles journey takes three days and puts us to the ultimate test. 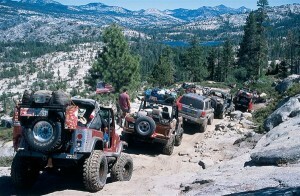 The Rubicon Trail is a 22-mile-long route, part road and part 4×4 trail, located in the Sierra Nevada of the western United States, due west of Lake Tahoe and about 80 miles (130 km) east of Sacramento. The trail portion of the route is about 12 miles (19 km) long and passes in part through the El Dorado National Forest as well as the Tahoe National Forest and the Lake Tahoe Basin Management Unit. 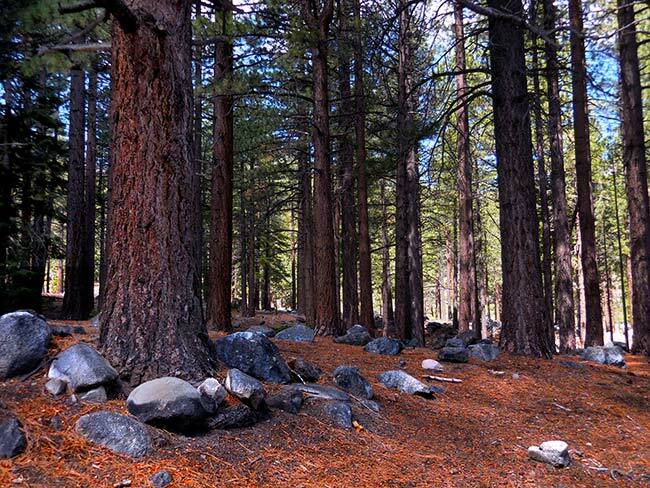 The eastern maintained portion of the trail is called the McKinney Rubicon Springs Road, and leads to Lake Tahoe. Barlow Adventures provides professional 4×4 driving instruction and training in Sedona, AZ, as well as fully outfitted multi-day trips in Moab and on California’s famous Rubicon Trail. In Moab, the undisputed Jeeping capitol of the world, the Barlow team guides drivers over iconic trails, and helps build 4-wheeling skills in the context of a fun adventure through the rugged high desert landscape. 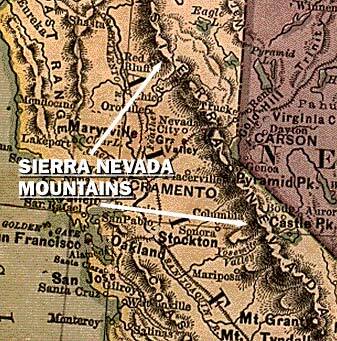 The Sierra Nevadas, a massive block of granite, form a natural barrier along California’s eastern border that forced most early emigrants to swing north into Oregon or south through Utah and Arizona. Two national parks and 20 Wilderness areas protect the most pristine portions of the range from human development. 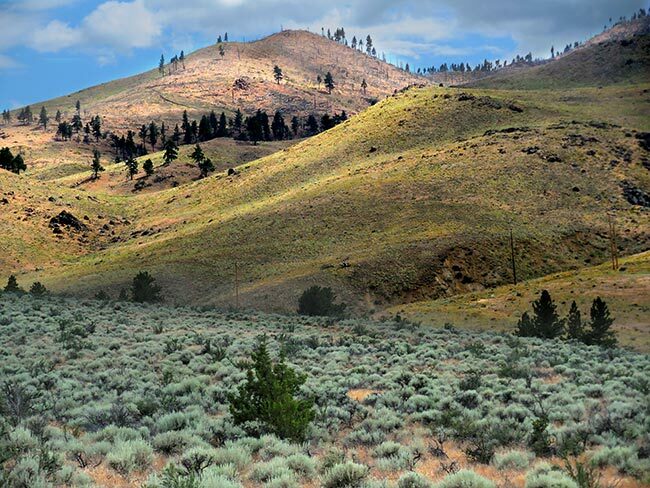 The Sierra Nevada runs nearly 400 miles along the eastern edge of Calironia, varying in width from about 50 miles to 80 miles at its widest. 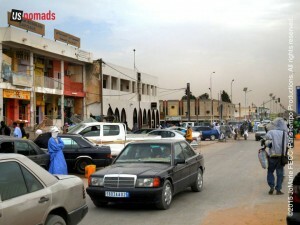 The northern portion of the range is heavily forested with lower elevations – the significant peaks are few and just manage to poke up from the surrounding forests. Starting at the northern end of Lake Tahoe, the peaks begin to rise above 9,000ft and the drama of the Sierra begins to unfold.